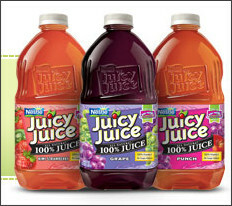 COUPONS: Juice & Mixers Coupons (V8, Dole, Juicy Juice & More!)! Do you need some mixers for this upcoming Memorial Day weekend?! 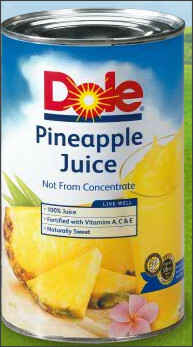 Or maybe you have a pile of kids coming over and need some drinks on hand? 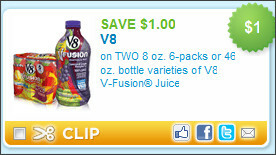 Here's a round-up of some beverage coupons (that would taste good alone or spiked!) . . . . 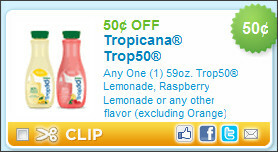 If you "Like" Bacardi on Facebook you can print a coupon for $1.00 off any 3 cans of frozen Bacardi mixers!
. 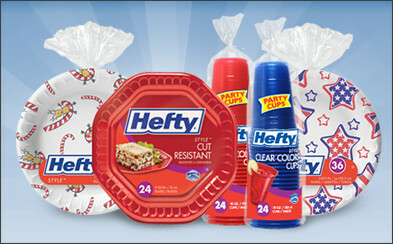 . . and if you need a cup for your delicious concoction, go here to print off a $ .55 off two Hefty Plates or Cups (and be sure to look at your grocery store's weekly ad to find a deal)! Do you know of any drink coupons I missed? Spill it (no pun intended)! Swagbucks: It's Mega Swag Bucks Day! FREEBIE: Soooo Sweet (Stevia sweetener)! No Coupons This Sunday . . .